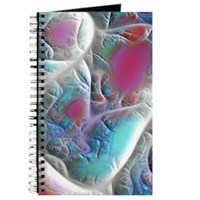 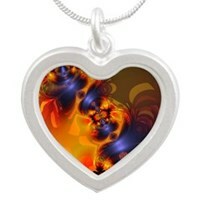 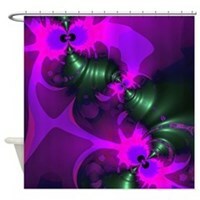 These are some fractals products. 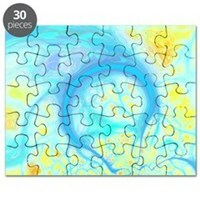 Fractals are very fascinating – they are created by mathematical formulas! 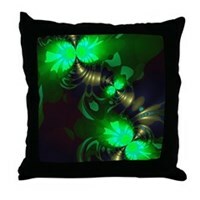 Each type of math equation results in a different type of fractal – very exciting!! 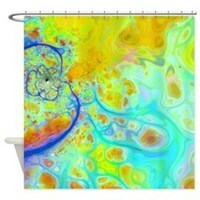 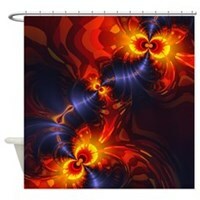 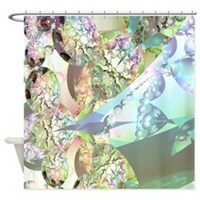 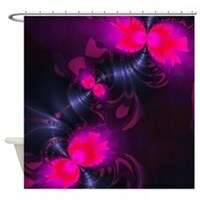 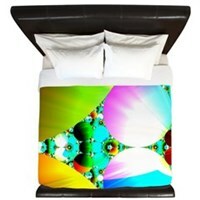 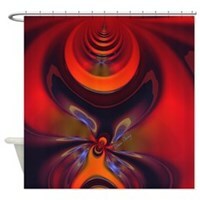 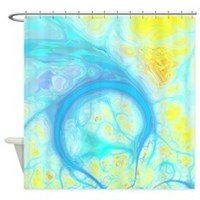 Shower curtains created by fractals are stunning!